ER’s had not one but TWO regular lesbians! Look this was cutting edge for the mid 90s on network TV. 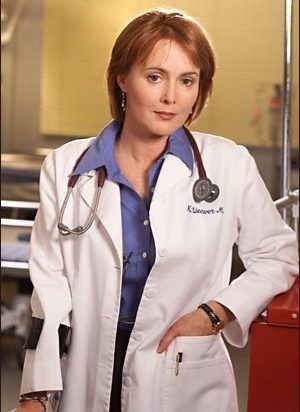 Maggie Doyle (Jorja Fox), a recurring character for three seasons, and Kerry Weaver (Laura Innes), a delayed born lesbian who eventually left the show with her girlfriend, was a main character. 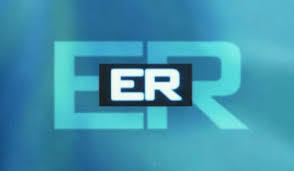 I loved ER. ER can be tracked down as one of the reasons I have the job I do today, and the life I have. 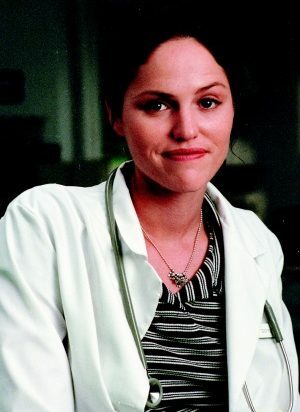 I started using WordPress because of ER, or at least Maggie Doyle, so there will always be a place in my heart for the show. But I stopped watching around season 9 because it just got to be too much effort. This was a pre-DVR world, and I would record the show, check on weavered.com if there was anything notable, and if not, I erased the tape. Yes, I said tape. So sadly I can’t give you much by way of reviews for Kerry’s paternity struggles and her later romance, but I can tell you that the Sandy/Kerry storyline was epic. The development of their romance was treated as normally as everything else on ER. They had a courtship phase, a romp-all-the-time phase, arguments about work and life, and everything else! It was the first time I saw a bit of that aspect of myself on TV that wasn’t a ‘kids’ show, and it was pretty damn awesome. If you didn’t love Kerry before, you sure as hell loved her then. Season 3 we meet Maggie Doyle, who gets her own plot lines and everything! Season 7, Kerry falls for Kim Legaspi and outs herself to her homophobic boss, but still loses the girl. 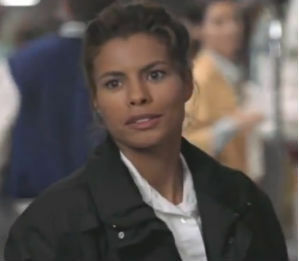 Season 8, Kerry meets and falls for Sandy Lopez, who doesn’t want to date someone in the closet. It works out until Sandy dies in season 10. 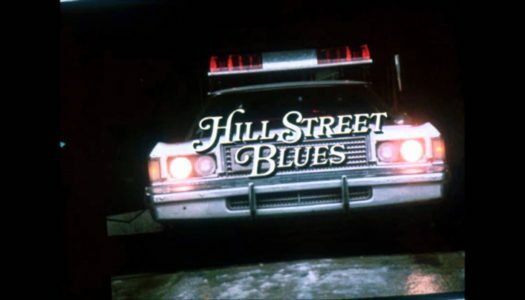 Season 13, Kerry meets Courtney, falls in love, and leaves Cook County alive, which is more than can be said for most lesbians on TV. Season 15, Kerry comes back to visit, but she and Courtney are still a couple. 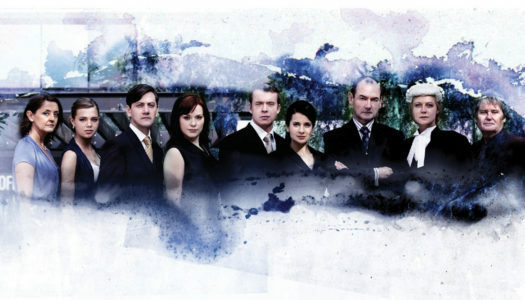 Season 5, Episode 5 “Masquerade – A young girl is brought to the ER and determined to be intersex. Season 3, Episode 14 “Whose Appy Now?” – At the shooting range with John Carter, Maggie Doyle spots her ex, Amy Elliot, a cop who is jealous as hell. There are 11 queer characters listed for this show; 2 are dead. If you like ER you may also like these shows. While it’s very dated, a little campy at times, and OMG did they really drop a helicopter on Romano twice? It’s still a crazy fun show and gave us some of the first modern-prime-time queers. Full marks to ER for the gay storylines. The entire arc of Sandy and Kerry was handled with amazing honesty and realness. 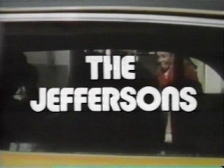 It was pretty groundbreaking for network TV at the time. Up until season 9, ER would have been a 5. Around then, it delved into shock and awe and lost a lot of viewers. The coming out stories got a lot of play, but other than that, Kerry was just one character on a busy show with a bajillion people.